No later than 3 (three) months before the first day of the ECCC Track & Field Juniors, each member federation shall send to European Athletics (usually via the EA online entry system) a preliminary list of athletes, the numbers of accompanying officials, together with their travel details and full contact details. Each member participation club will have to pay a registration fee of EUR 1000, to be paid at the latest by the date of the closing of the preliminary entries. 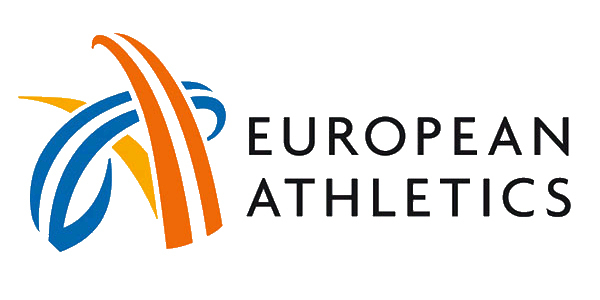 Final entries shall be made through the European Athletics Event Management System which will be accessible at the following link: https://arena.european-athletics.org/. Member Federations’ entries manager shall use their already known individual and personalised access. Team Leaders or their representatives must confirm the names of those competitors already entered who will actually take part in the competition. Forms for the final declaration and confirmation will be distributed to each delegation during accreditation. The forms must be completed and returned immediately. Final start lists will be ready for collection at the TIC after the Technical Meeting. Maximum 2 athletes per team will be allowed to compete in 100m Extra races. Entries must be delivered during accreditation, together with Final confirmations. The final relay team and the running order must be submitted to the TIC using the respective form not later than one hour before the published first call time of the event. Withdrawal of any confirmed athlete must be indicated to the TIC at the Stadium in writing on the official withdrawal form.